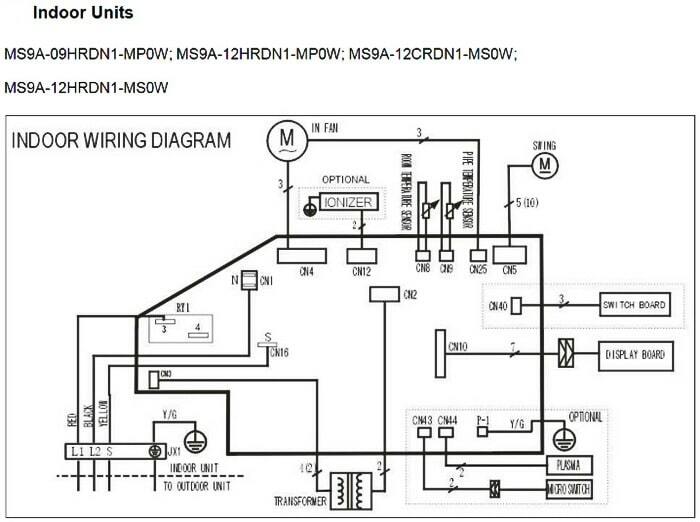 Full list of Senville Air Conditioner Mini Split Unit Fault Codes. 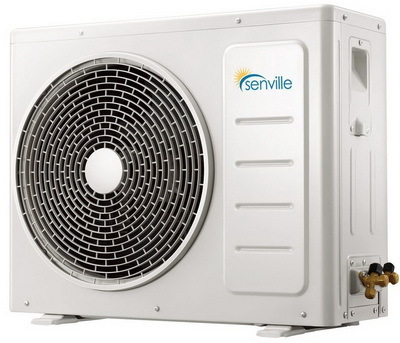 When error codes appear on the Senville AC unit, this tells the user there is a problem with the Senville AC unit. 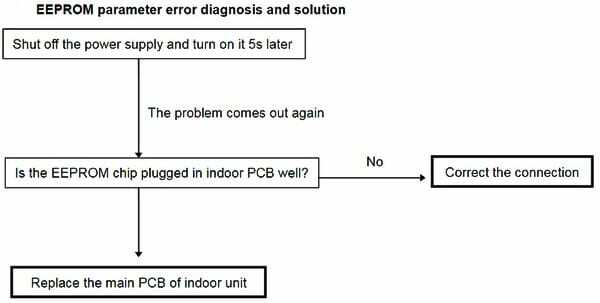 The error code that is displayed will tell you the problem that is occurring with the unit. 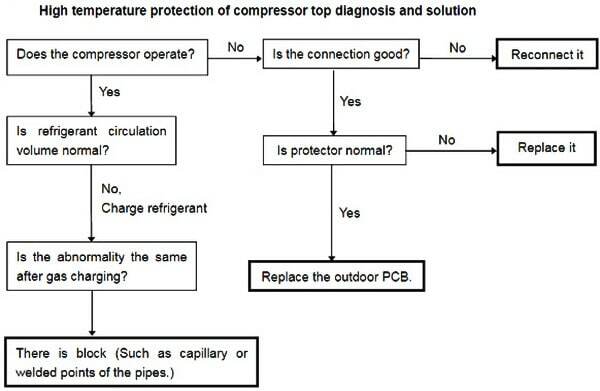 Knowing what the error code means will help you understand and troubleshoot the part that needs to be repaired, cleaned, fixed, or replaced. You can then clean, fix, or replace the part yourself therefore saving money. 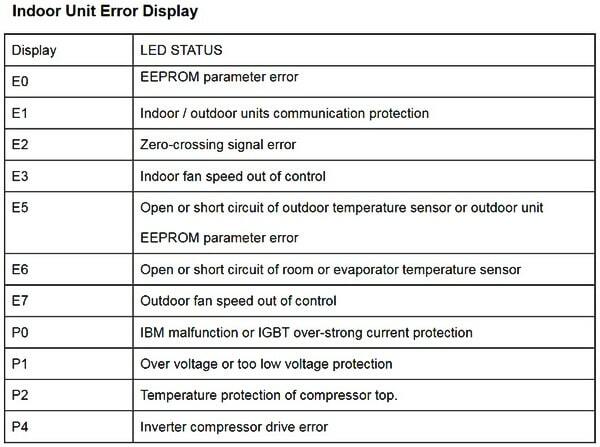 NOTE: The below error codes are listed separately for the indoor unit and the outdoor unit. Had a power outage and inside unit began displaying an E1 error code. Turned off the electric breaker to unit for 2 minutes. 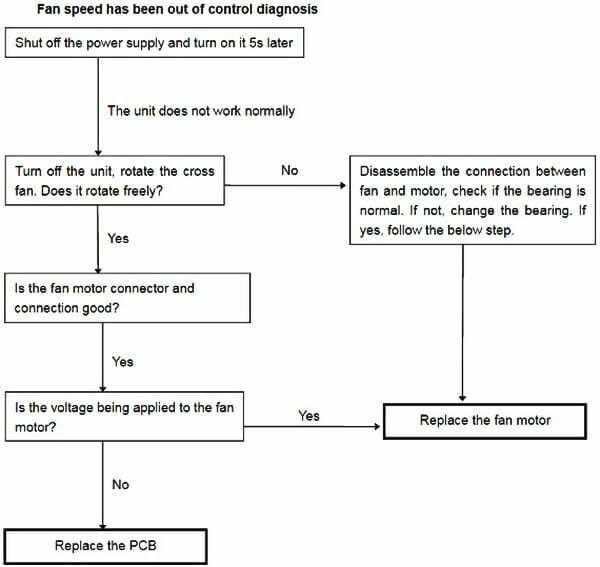 After restoring power the unit began to function properly. 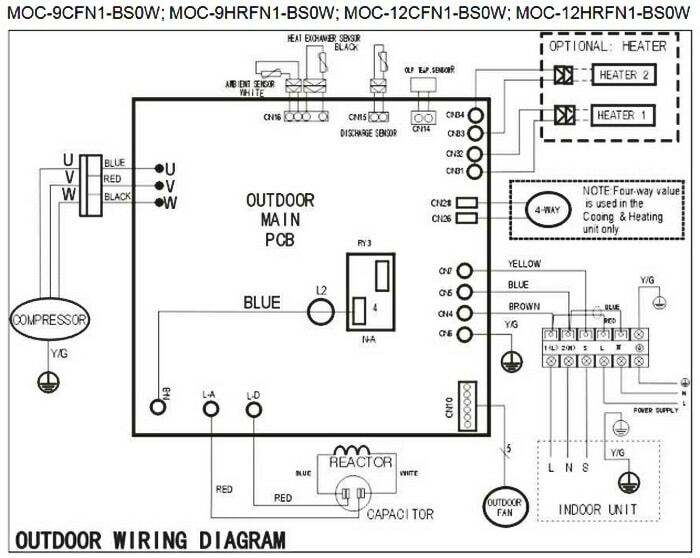 PLEASE NOTE: On the outdoor unit Board or PCB there are 2 LED lights to indicate error codes. 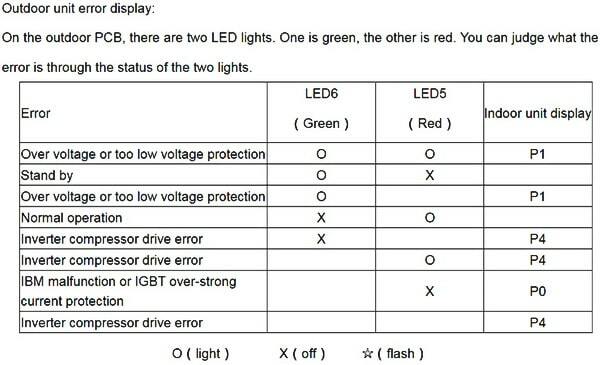 One green LED and one red LED. 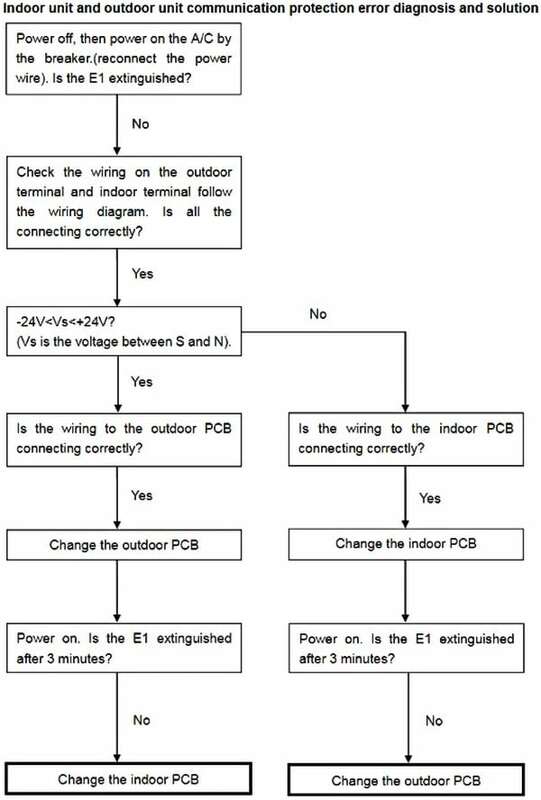 You can understand what the error code is by the indication of the 2 LED lights. Need help? Please leave your question below and we will be happy to assist you in fixing your Senville AC unit. My Senville Aura is not heating or cooling. Stays on defrost mode.